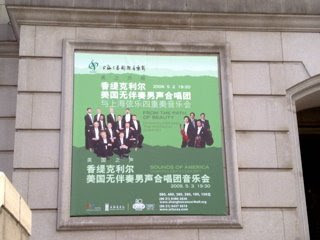 Here's our poster at the Shanghai Concert Hall. We can't wait! 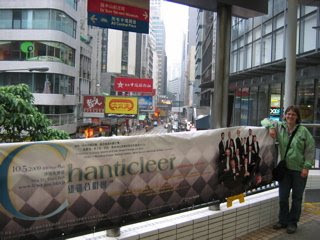 Chanticleer fans Amy Heerspink Ruis & Steve Ruis sent us this picture from Hong Kong.